Unlike most computing systems, which are housed in relatively clean, temperature-controlled environments, computer numerical control (CNC) machines are exposed to vibration, heat, dust, fluids, and power fluctuations. These challenging environments can lead to electronic system failures. Given the expense and typical lifetime of heavy machine tools, there is strong incentive to replace the electronics, instead of the whole machine. 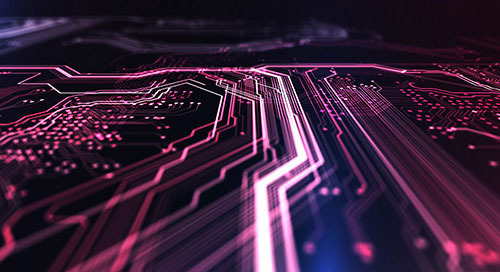 One approach to this is to develop custom motherboards outfitted with modern processor technology for CNC machines operating in harsh environments. However, at volumes of less than 5,000 units, the cost of designing such custom boards becomes difficult to justify. An alternative approach is to turn to modular embedded computing technology that is both hardware and software upgradable over time. However, designers must choose the module technology wisely to ensure a strong ecosystem of support and to avoid issues such as vendor lock-in. CNC machines are basically computer-controlled manufacturing equipment. They often come in the form of lathes, mills, routers, and grinders. Even though CNC machinery is quite common in industrial environments, the unit volume for this type of machine is still relatively low. Since CNC machines often have lifecycles of a decade or longer, when the chipsets the machines were designed around become obsolete, the machines themselves quickly become legacy systems. This can hamper a machine's effectiveness as market needs evolve. A modular approach is needed, whereby the embedded computing is contained and swappable as chipsets and requirements evolve. A modular design comes in handy beyond obsolescence, too. It allows the machine to more easily accommodate the replacement of damaged parts, which is a common occurrence with manufacturing tools. While any modular compute platform can theoretically provide the upgradeability and future-proof processor roadmap required by CNC machines, manufacturers must be vigilant of vendor lock-in that can result in artificially inflated prices. As a safeguard, CNC equipment operators can turn to the PCI Industrial Computer Manufacturers Group's (PICMG's) computer-on-module (COM) standard, COM Express. COM Express was designed as an open standard around the Intel® Architecture (IA) more than 10 years ago. With it, customers aren't locked into a certain board vendor, and can leverage a large amount of industry expertise when upgrade needs arise. The COM Express specification defines a line of industrial-grade processor modules that can be plugged onto a baseboard (called a "carrier board") that satisfies the unique I/O needs of a specific application A good example is the ICE-ULT3-C-R10 module from IEI Integration Corp. (Figure 1). 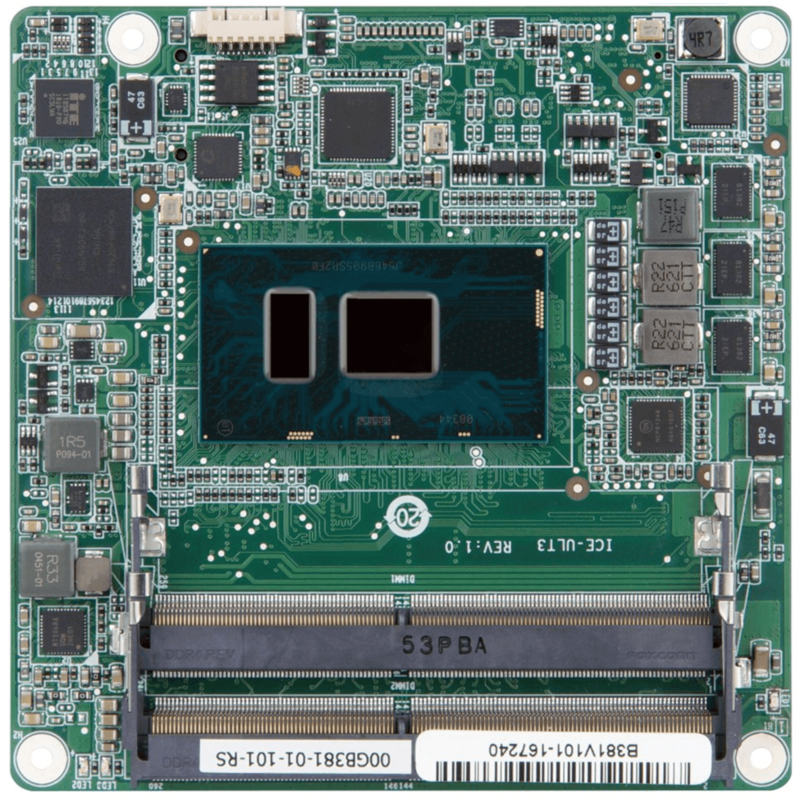 This Type 6 module features the Intel® Celeron® Processor 3955U, part of the new high-performance lineup formerly known as Skylake. The COM Express carrier board – not to be confused with the COM Express module – contains all of the connectors required for COM Express processor modules to interface with the CNC machine. In practical terms, this means that while the carrier board can be produced for many years, its corresponding COM Express module can be replaced and upgraded as needed and dictated by technology. The ecosystem behind COM Express modules provides assurance that upgrades will be available, and that future modules will be able to interface with the original carrier boards. This means that instead of scrapping a CNC design, or even redesigning the entire computing system when parts become obsolete, operators can simply substitute in a new improved COM Express module. All of these benefits can be realized at a much lower price due to the scaling possibilities of COM Express boards, unlike custom designs. Through the use of COM Express technology, original equipment manufacturers (OEMs) like IEI Integration Corp., take several steps to ensure that CNC customers' systems remain up to the challenge of operating in difficult manufacturing environments. 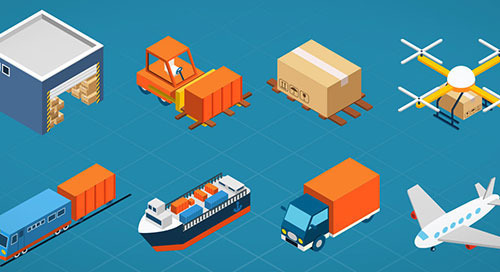 Replacements can be done rapidly, minimizing production interruption and replacement costs. To protect COM Express modules against dust and grime that sometimes makes their way into CNC machines, for example, IEI has developed procedures for applying protective coatings that ensure long component life. In addition, boards are specifically designed to handle the vibration that's inherent to CNC processes, including such techniques as avoiding the use of jumpers. Vibration tolerance is tested on the modules according to IEC 60068-2-6:2007. To reduce electromagnetic interference (EMI) issues associated with electrically noisy industrial environments, IEI also takes special care when developing the power cabling design around integrated COM Express solutions. For instance, the company focuses on ground issues and electromagnetic compatibility (EMC) testing according to the EN 55022 Class B, IEC 61000-4 standard. While these procedures help to extend a CNC machine's life, IEI recommends that customers maintain a supply of repair/replacement parts and materials to quickly recover from any system breakages that might occur, thus minimizing costly downtime. As an additional measure for maintaining the highest possible level of reliability in CNC machines, IEI leverages Intel Atom® processors that have been architected to perform well in these demanding manufacturing environments. When paired with COM Express technology, the Intel Atom® system on chip (SoC) product line's combination of low power and 15-year support is a form, fit, and function match for the requirements of CNC machines that customers can depend on well into the future. Over time, both end-user requirements and available technology will change. One sure-fire way to stay abreast of the technology is to go with an established modular form factor like COM Express. With ruggedized boards designed to proven industry standards, manufacturers can be assured that their machines will stand up to the abuse of a CNC environment, and replacement or upgrade parts can be obtained well into the future.